Don’t miss visiting the Exhibit Hall at this summer’s Conference! 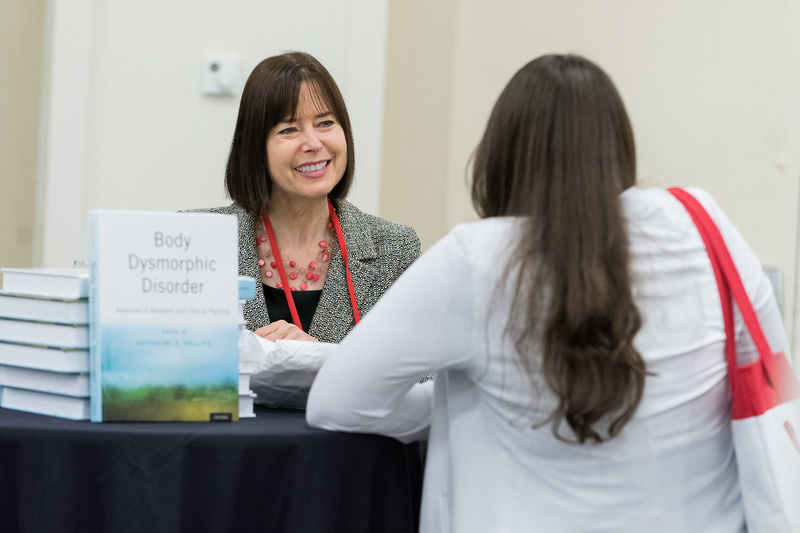 Each year, the Annual OCD Conference hosts upwards of 50 exhibiting organizations looking to share information on their services and products with our Conference attendees. 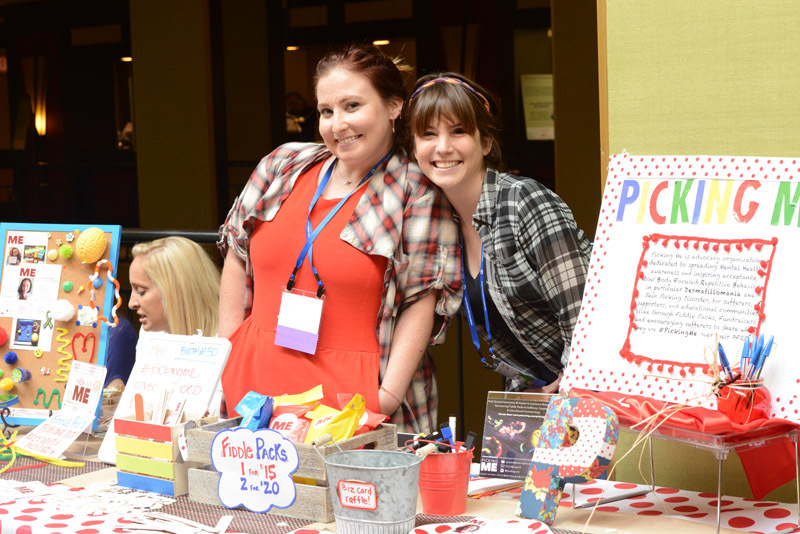 Our exhibitors include residential treatment facilities, fellow nonprofits organizations, private practices and research institutions, and other companies looking to connect with the OCD and related disorders community! A full list of organizations exhibiting at the Conference in Austin, TX is coming soon! Is your organization interested in reserving a booth at this summer's Conference? Click here for more information on exhibiting with us in Austin! The Exhibit Hall is located in Griffin Hall on Level 2 of the Conference hotel, the JW Marriott Austin. This year, the Exhibit Hall will be home to the Conference Bookstore, which has been an attendee favorite year over year. Stop by to browse and pick up books by your favorite presenters and make sure to check our the Conference Program Guide for dates and times of various book signings as well! Your Conference registration includes breakfast all three days of the Conference (Friday-Sunday), which will be served from 7:00–8:00am in the Exhibit Hall. Make sure to get down to the Exhibit Hall early each morning to join our exhibitors for breakfast in order to fuel up in preparation for a day chock-full of learning! 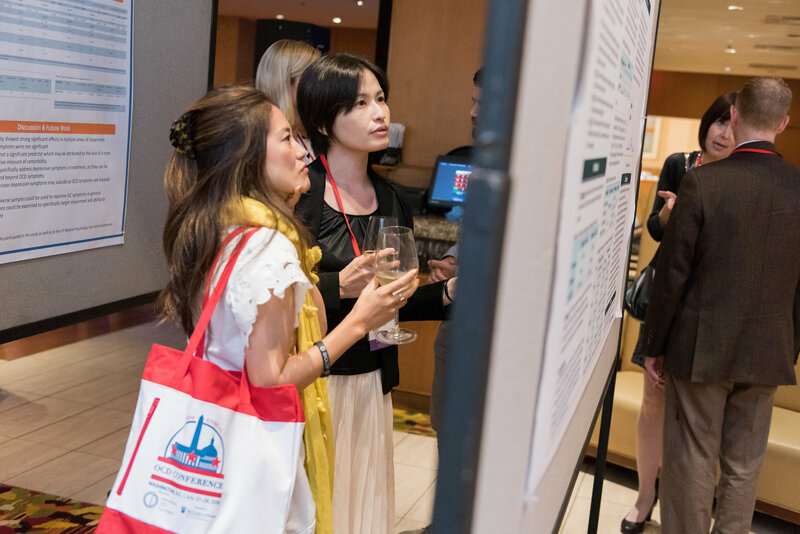 The Research and Exhibitor Meet & Greet is held directly after the Keynote Address and Awards Ceremony and just before the Saturday Night Social Event from 5:45–7:00pm on Saturday, July 20. All attendees are welcome to join us in the Exhibit Hall to grab a snack and refreshment (cash bar) before the Saturday Night Social, network with Conference exhibitors, and ask questions of the researchers about their research posters! Do you have questions about the IOCDF? Stop by the IOCDF Information and Conference Ambassador Booth to chat with IOCDF staff members, members of the IOCDF board of directors, and members of the Scientific and Clinical Advisory Board (SCB) to learn more about IOCDF programs, membership, and how you can get more involved. More information on who will be at the booth will be available in your Conference Program Guide, which you’ll get upon check-in at the Conference. 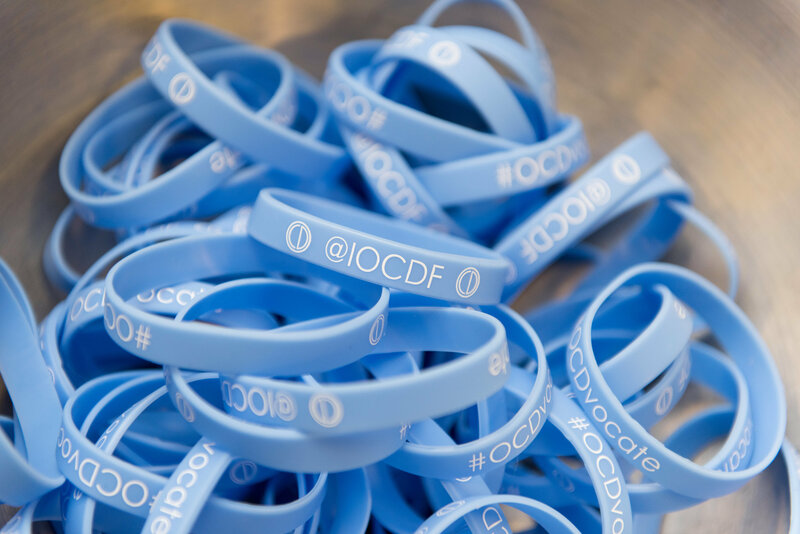 IOCDF affiliates carry out the mission of the International OCD Foundation and support all those affected by OCD and related disorders on the local community level. Representative from many of our affiliate will be available to chat and answer questions at the IOCDF Affiliate Booth within the Exhibit Hall. More information on when specific affiliates will be at the booth will be available in your Conference Program Guide. Make sure to stop by to say hello!